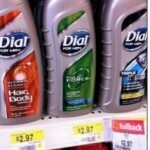 Dial for Men Body Wash as low as $.90 after coupon! 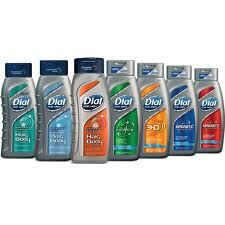 You are here: Home / printable coupons / Dial for Men Body Wash as low as $.90 after coupon! 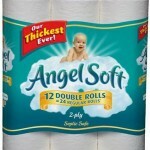 We ran out of printer paper earlier this week and I still haven’t made it to the store to get some more and I’m kicking myself this morning because there are so many awesome coupons including a coupon for $2 off any Dial for Men Body Wash! 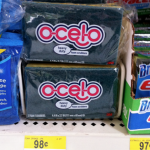 You can get body wash for as low as $.90 after coupon, which is a stock up price for me! You do have to have a Facebook account to access this coupon and it says you have to make a “dirty declaration” but you can still print the coupon without doing this (just skip to step 2). You should be able to print two coupons per computer/Facebook account if you actually have paper to print! 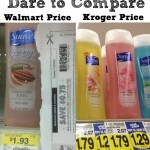 Suave Body Wash as low as $.25 each after coupons! 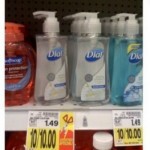 Dial hand soap as low as $.50 each after coupon! 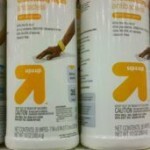 Stock up Deal on Men’s Body Wash!